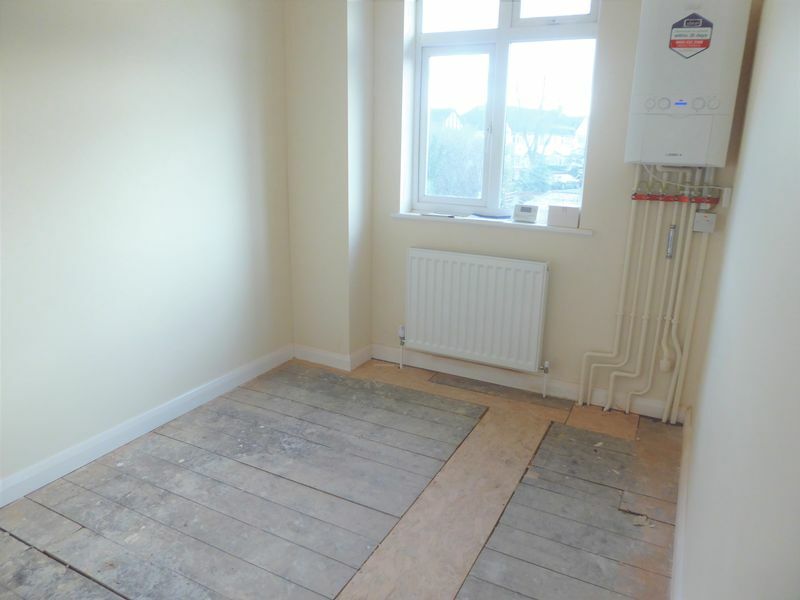 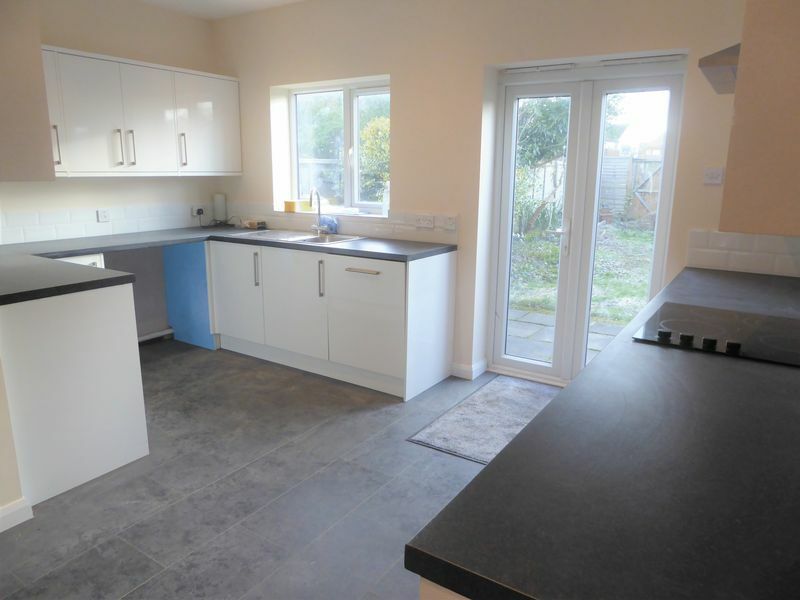 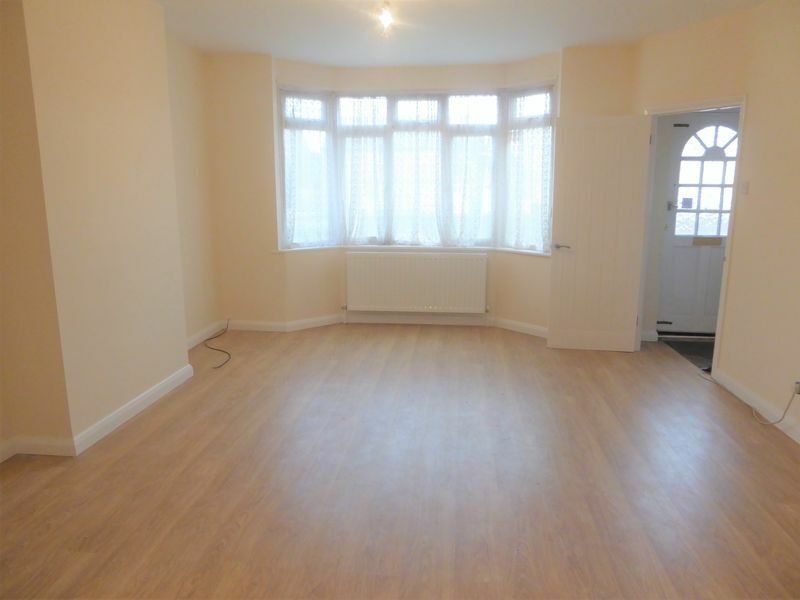 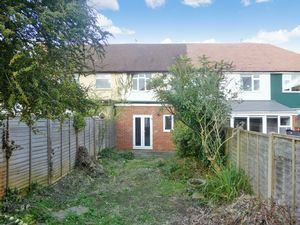 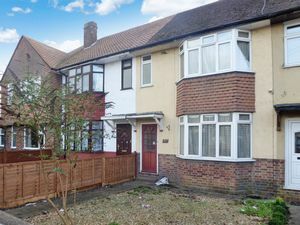 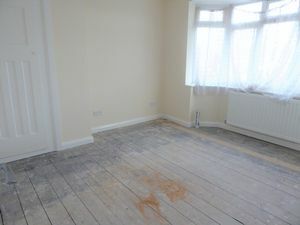 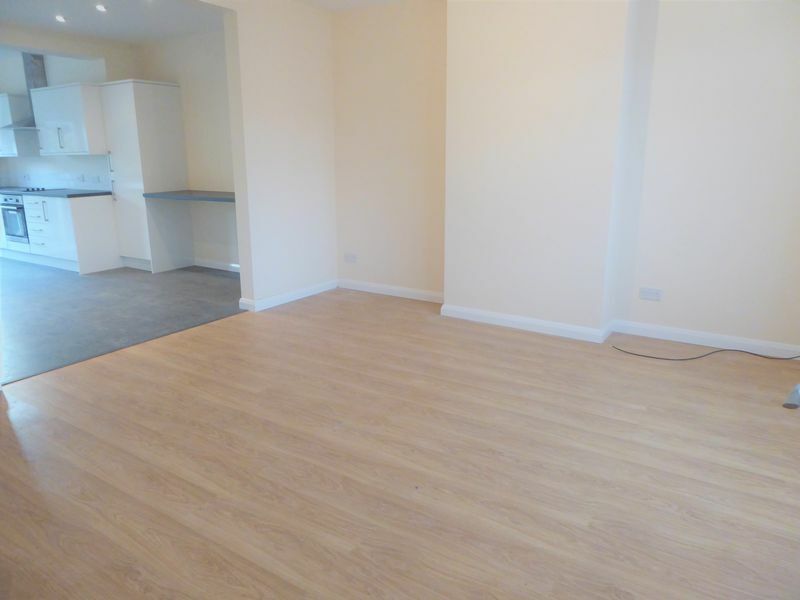 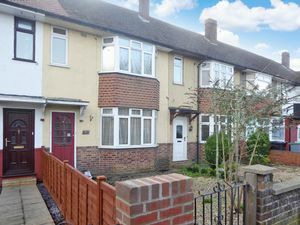 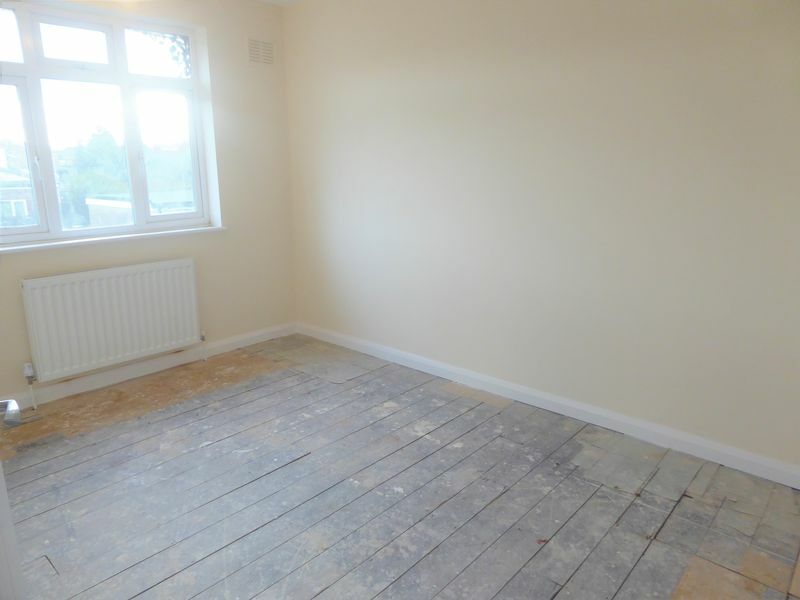 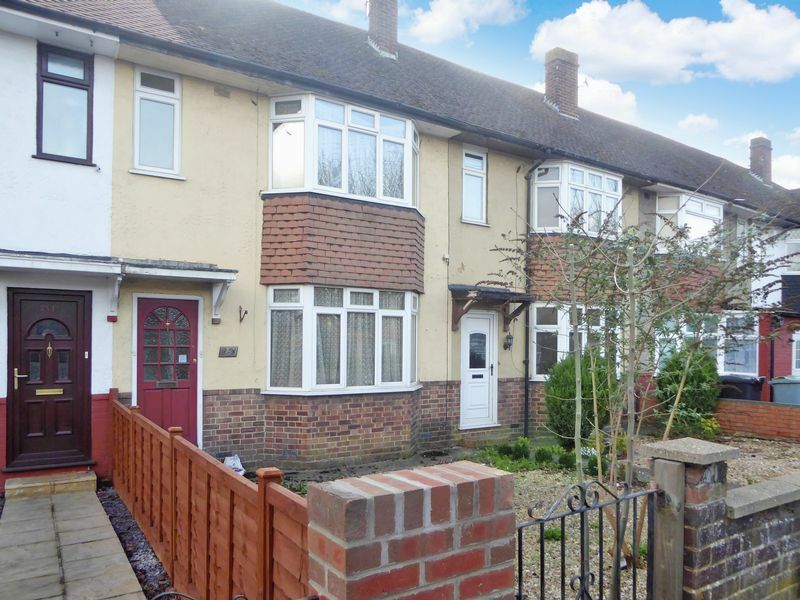 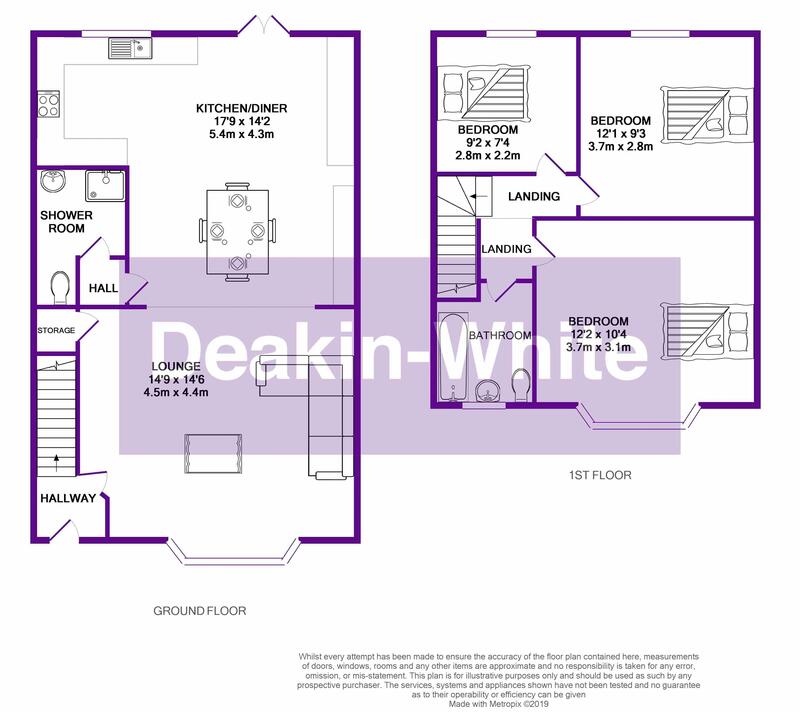 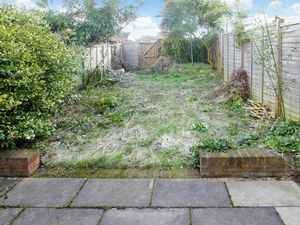 Deakin-White are delighted to offer for sale this extended three bedroom family home on the borders of Luton & Dunstable, offering great access to J11 & 11a of the M1 Motorway, The University Hospital and Leagrave Train Station. 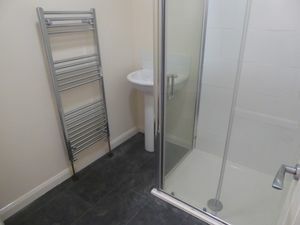 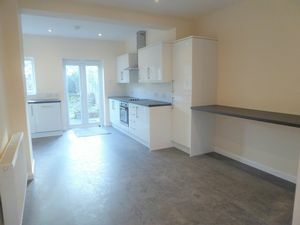 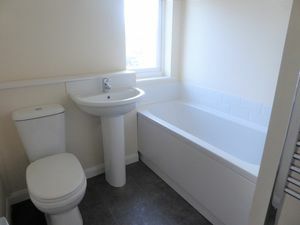 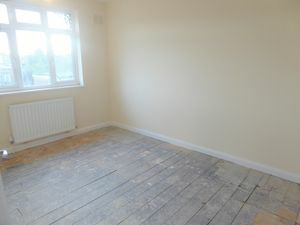 Accommodation includes an entrance hall, lounge, extended fitted kitchen/diner, shower room, three bedrooms and bathroom. 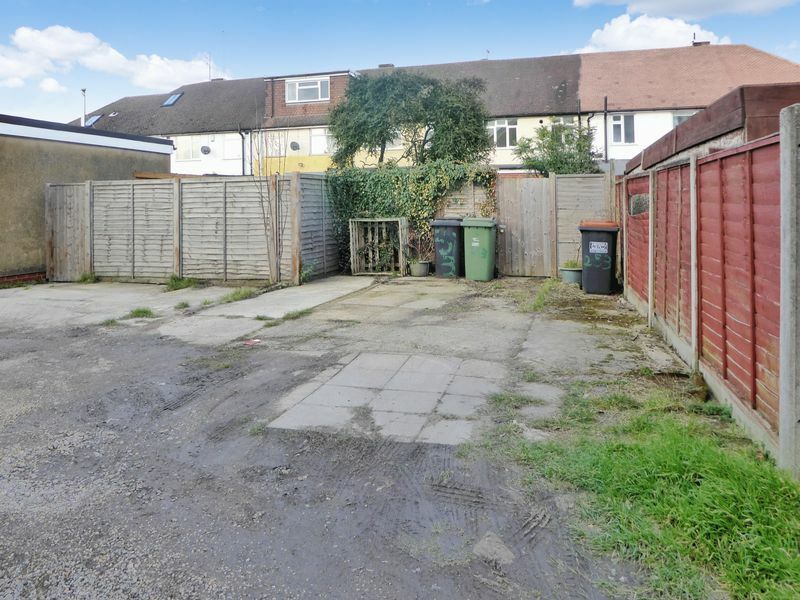 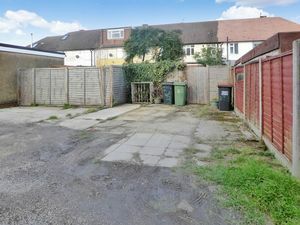 Outside there is ample off road parking to the rear and a rear garden.